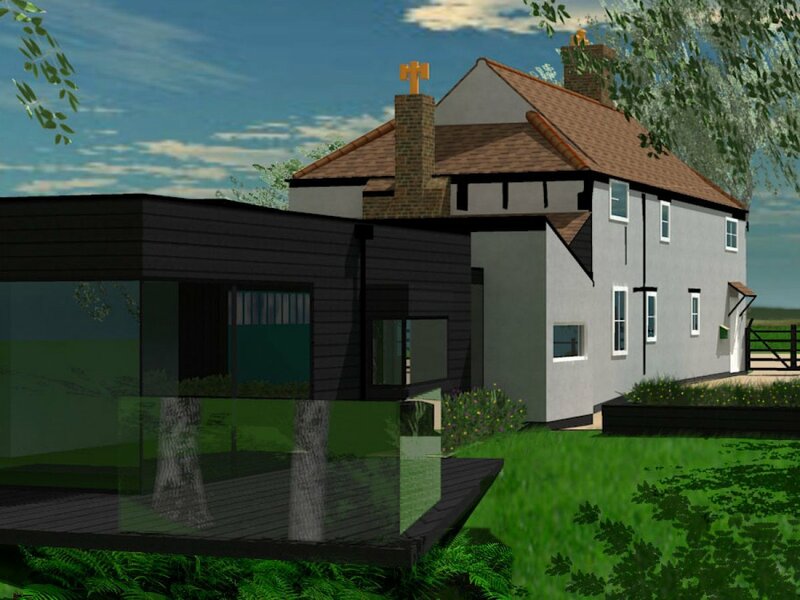 Cityzen re-designed a listed building in a greenbelt area, to create a family home. 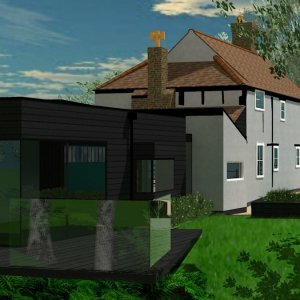 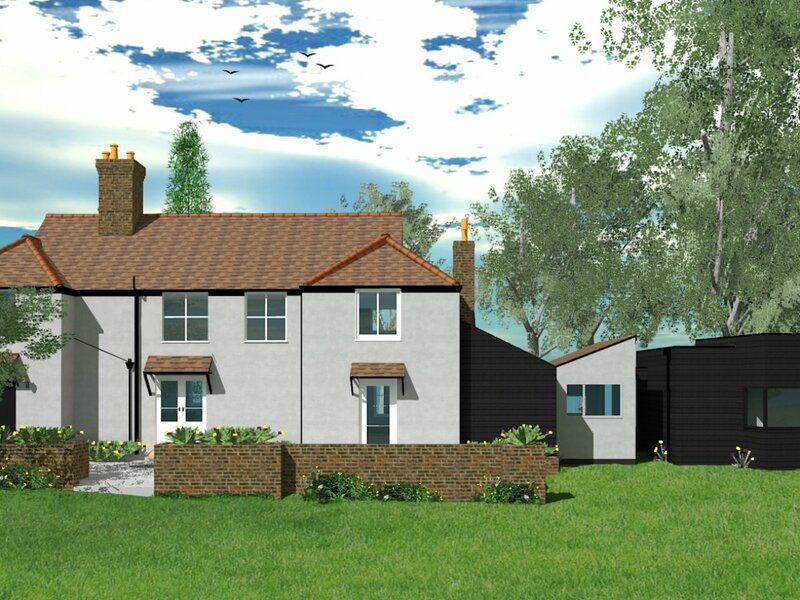 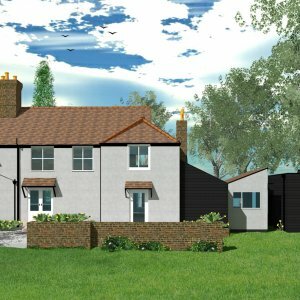 We re-designed this listed building, which is situated within a greenbelt area of Hertfordshire, creating a new family home. 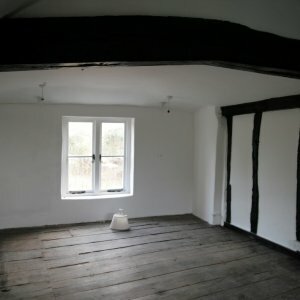 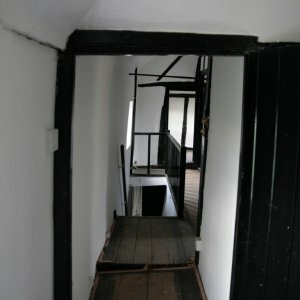 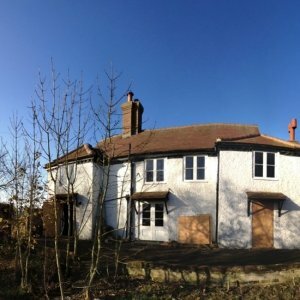 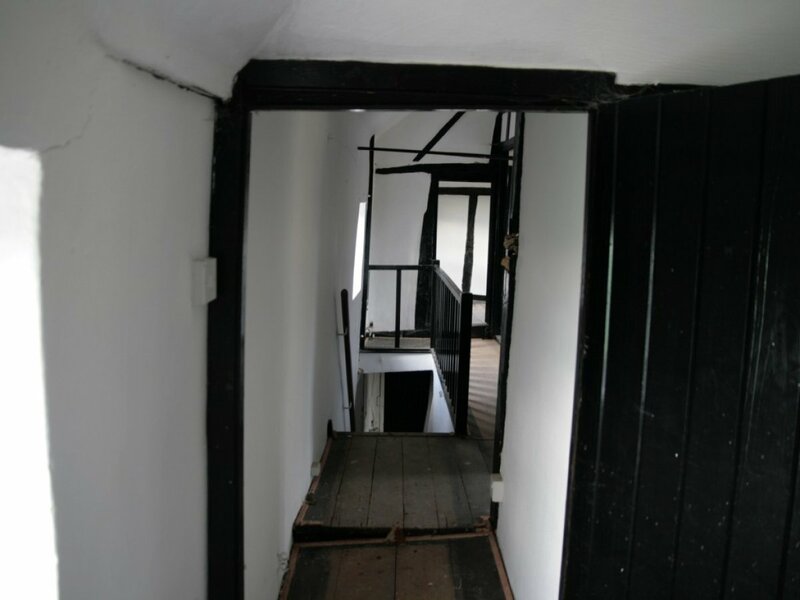 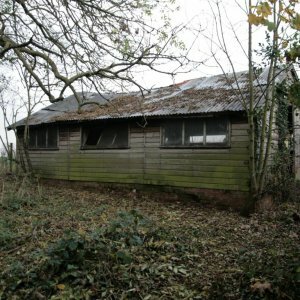 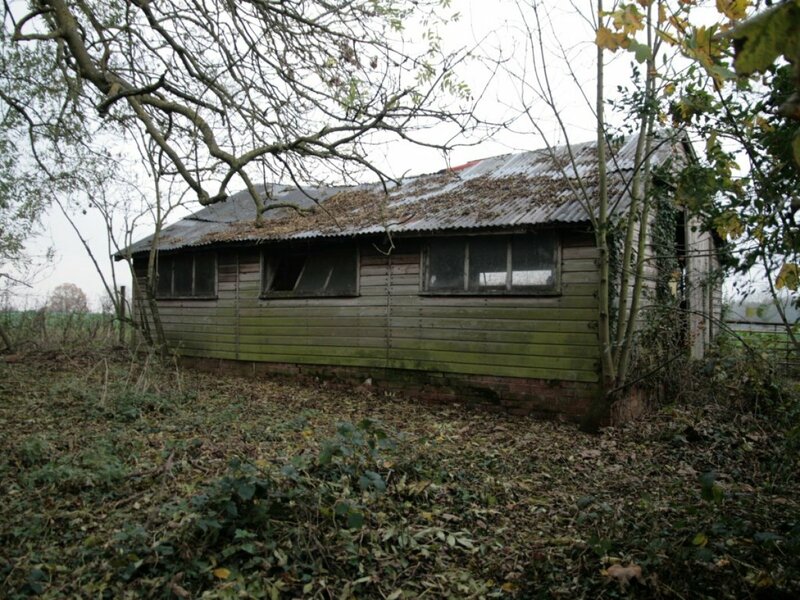 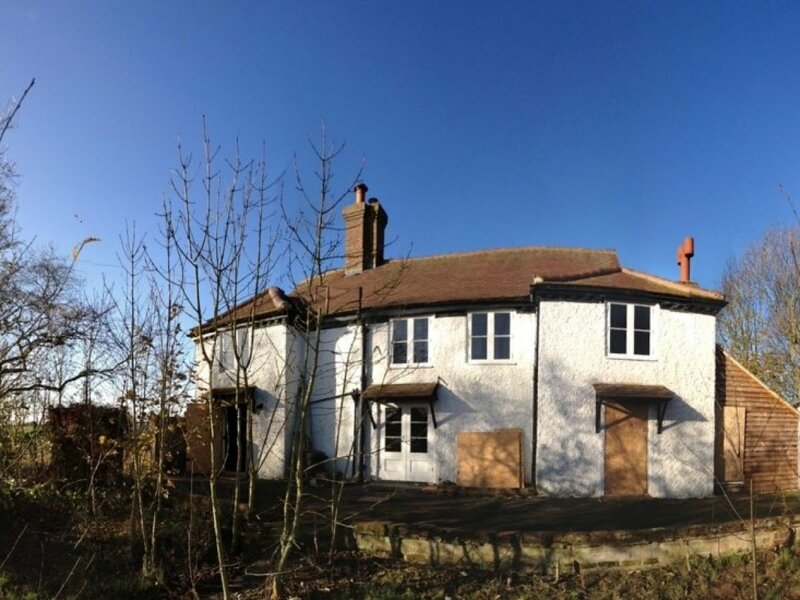 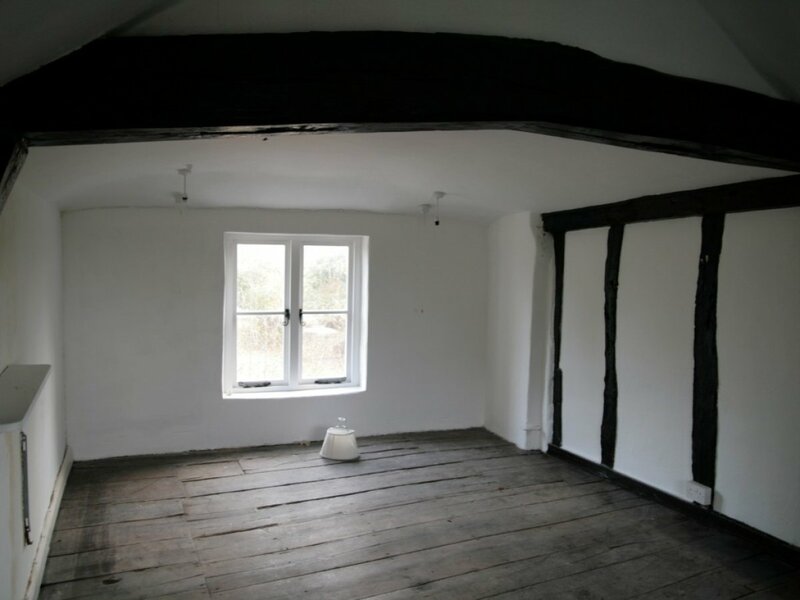 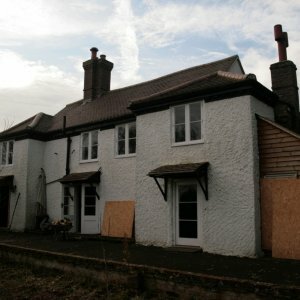 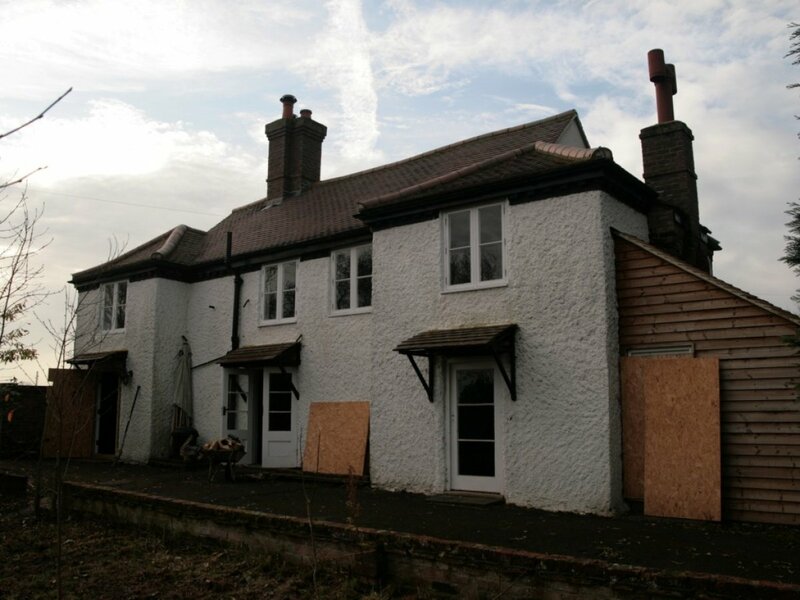 The scheme proposed numerous works, including alteration and extension to this Grade II listed property, to bring a derelict site back into use after many years of neglect and vandalism.